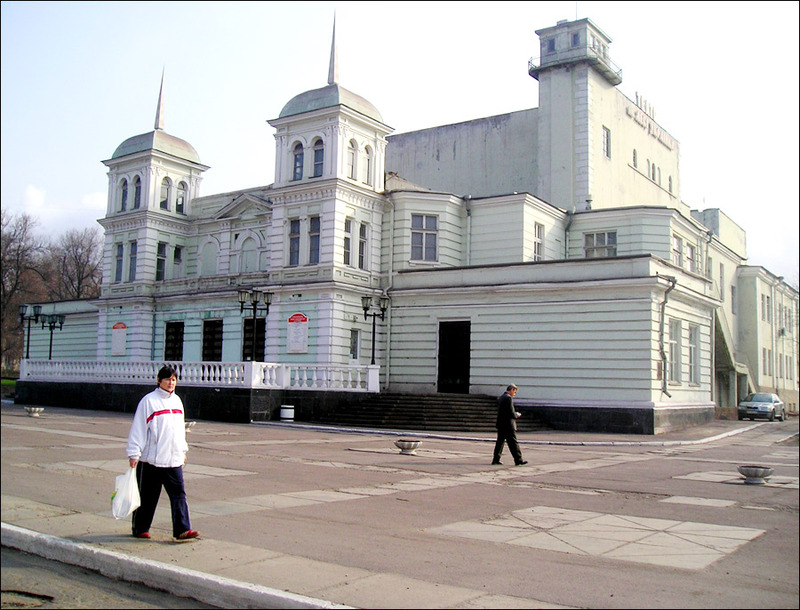 Kamianske (former Dniprodzerzhynsk or Dneprodzerzhinsk) is a city located in the Dnipropetrovsk region of Ukraine, standing on both banks of the Dnieper River, near a hydroelectric power plant. Area code - +380 5692; postal code - 51900. 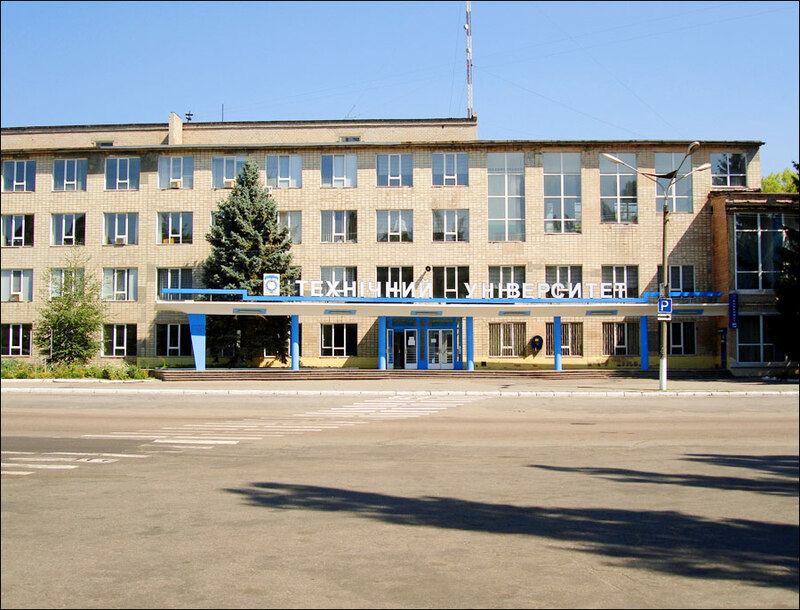 Local time in Kamianske city is April 21, 5:47 pm (+2 UTC). 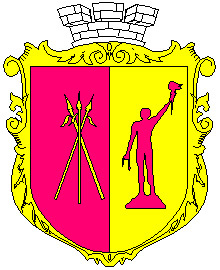 First settlements on the territory of present day city area were mentioned in 1750. There were two villages (Romankovo and Kamenskoe) on this territory. The villages were the part of Zaporizhian Cossacks lands. In 1897, the settlement received the town status. 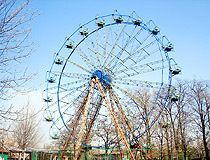 It was known as Kamenskoye (Kamianske). 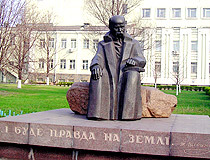 In 1936, the city was renamed in honor of Felix Dzerzhinsky (Bolshevik secret police founder). 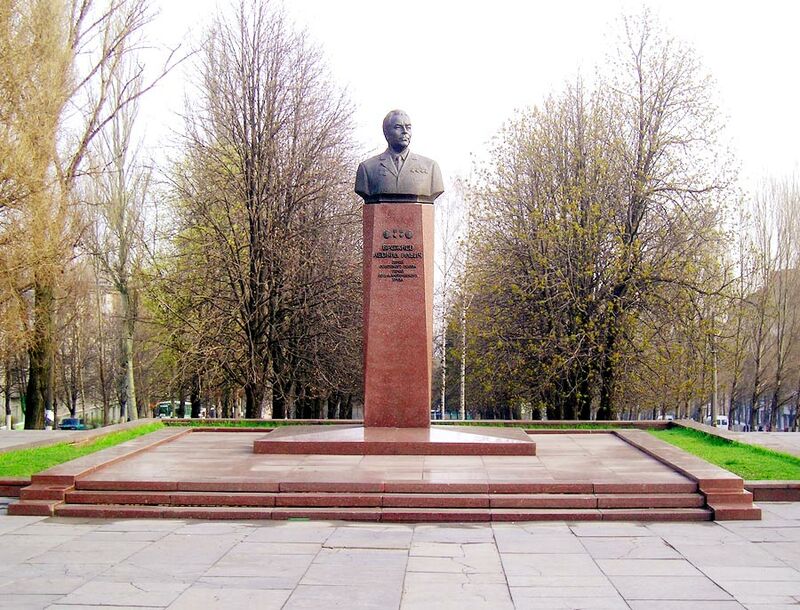 Leonid Brezhnev (well-known Soviet leader) was born and raised in this city. In the post World War II period, new plants were added to the industrial complex of the city. Dniprodzerzhynsk hydro power station was put into operation. In the 50s-80s of the 20th century, current architectural outlook of the city was formed. New districts came into being on the left bank of the Dnieper River. 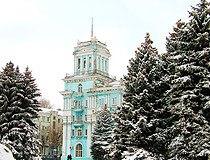 It was the first city in independent Ukraine where the mayor was elected according to the new Constitution of Ukraine. 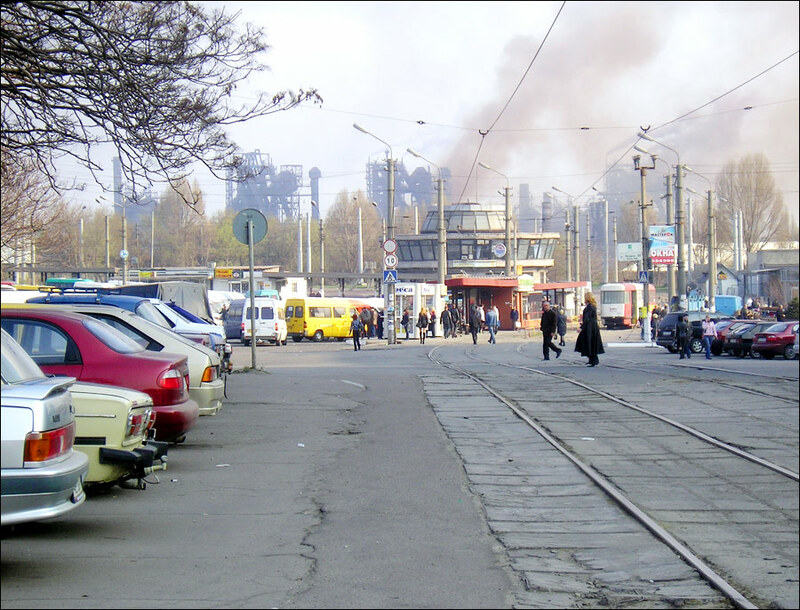 In 1996, a tram derailed on one of Kamianske streets causing dozens of deaths. The accident had significant effect on the worldwide discussion regarding using of trams in the hilly localities. Present day city has a lot of factories, plants and various industries, it is one of the most polluted cities in the world. In 2016, in accordance with the law on the decommunization, the city was renamed Kamianske. The city is a place with a complicated environmental situation. More than once it was suggested to call it the city of environmental disaster. The territory on the right bank of the river is extraordinarily polluted, plants of metallurgical, chemical and coke industries are located there. The situation is better on the left bank of the river due to less number of plants. 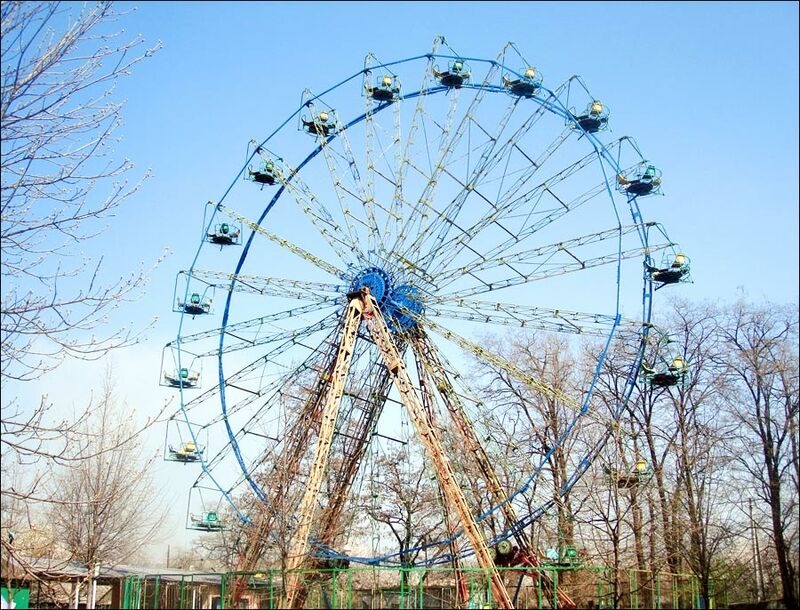 It is the third most important city in the region after Dnipro and Kryvyi Rih having a lot in common with Dnipro in location, history of economical development and types of industry. A port on the Dnieper River, a railway juncture, a bus terminal. Roman Catholic Church of St. Nicholas. It is one of the few preserved Roman Catholic churches in the eastern regions of Ukraine. The church was built in 1905 in Gothic Revival style by architect M. Hormanskiy by means of the community of Polish workers of the Dnieper Metallurgical Plant. Two impressive 33-meter towers of the church are known for their beauty and majesty. In 1928, it was closed by the Bolsheviks, the abbot was shot. In Soviet times, the building was used as a car wash. Currently, the Church of St. Nicholas has been returned to the Catholic community of the city, the restoration is undergoing. 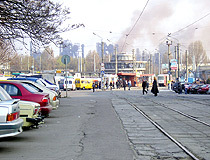 Kovalenka Street, 3. St. Nicholas Cathedral. The cathedral with a tall bell tower is known for its architectural elements in the old Russian style. 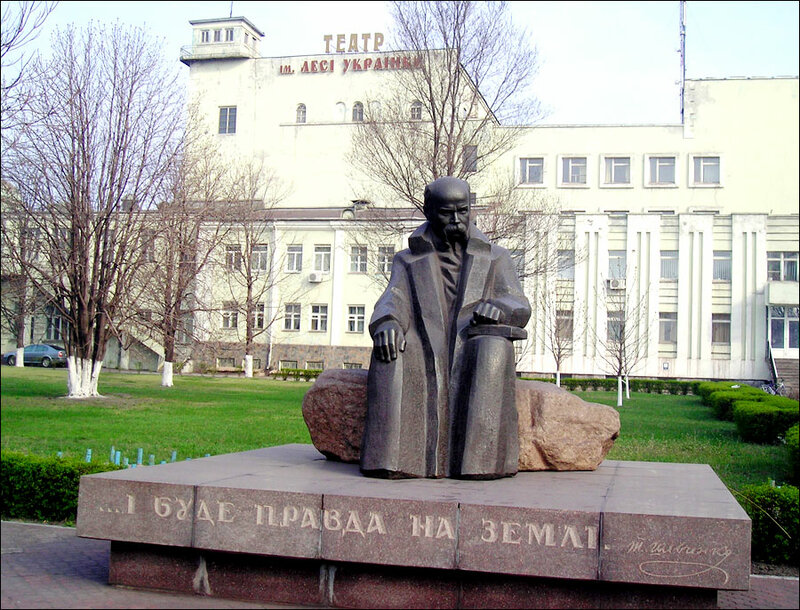 It was built in 1894 by architect L. Brodnitskiy by the means of workers of the Dnieper Metallurgical Plant. 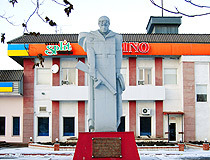 In Soviet times, the building was used as a local history museum. In 1988, the cathedral was returned to believers and restored. Soborna Street, 1. Local History Museum. 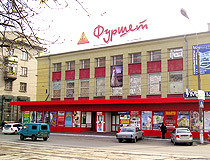 The museum is located in a large building constructed in the style of constructivism in 1985. There are about 90,000 exhibits: archaeological and ethnographic collections, numismatics, philately, bonistics. Also, there is an exhibition dedicated to the General Secretary of Central Committee of CPSU Leonid Brezhnev. 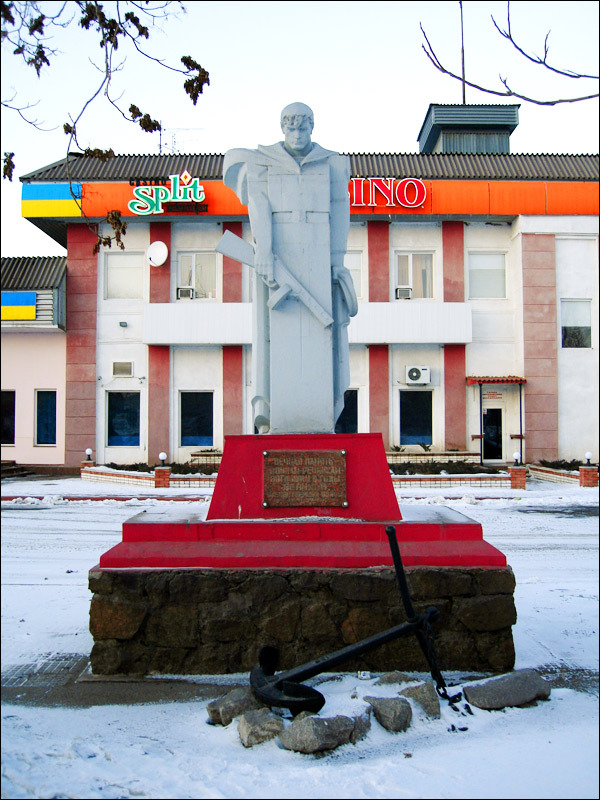 He lived and worked in Kamianske for a long time. In particular, the gifts to Brezhnev are presented. Svobody Avenue, 39. Opening hours: 9:00-17:00. 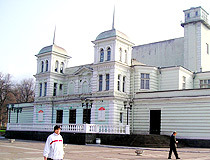 Kamianske has an active Jewish community with a new synagogue and community center. Vasylievska Street, 5. In 1964, a large dam for hydroelectric power plant was built on the Dnieper River by immigrant workers. It is the main reason of unique restaurant culture of this region. A large variety of Asian, African and European influences continue to dominate the food scene in the city and the region. 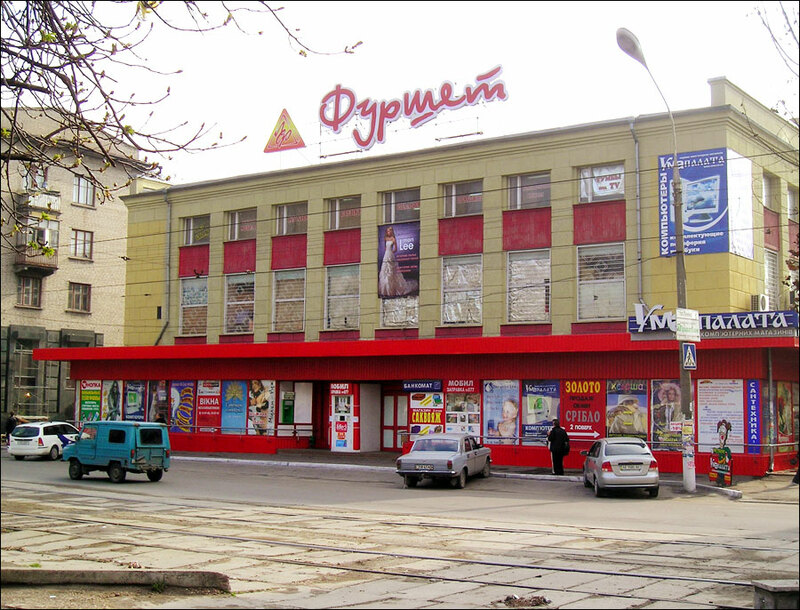 Theaters: Lesya Ukrainka Drama theater (250th anniversary of the city Square, 2) and “Desyaty kvartal” (“The Tenth Quarter”) theater-studio (Naddniprianskyi Avenue, 18-a, left bank). Hotel “Prometheus”. This hotel-restaurant complex is located in the central part of the city between a bus and railway stations. Main services: restaurant (European and Eastern cuisine), sauna, pool, massage, Wi-Fi, parking. Svobody Avenue, 76-a. Contact phone: +380 67 342 00 22. Hotel “Olympia”. 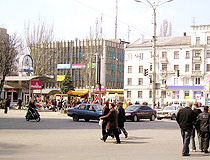 The hotel is located in the center of the city. It was completely rebuilt in 2007. Main services: cafe (European cuisine), parking. Anoshkin Street, 105. Contact phones: +380 569 53 50 53, +380 569 53 20 53. Hotel “Montana”. This new hotel is located on the left bank of the Dnieper River in environmentally friendly area. 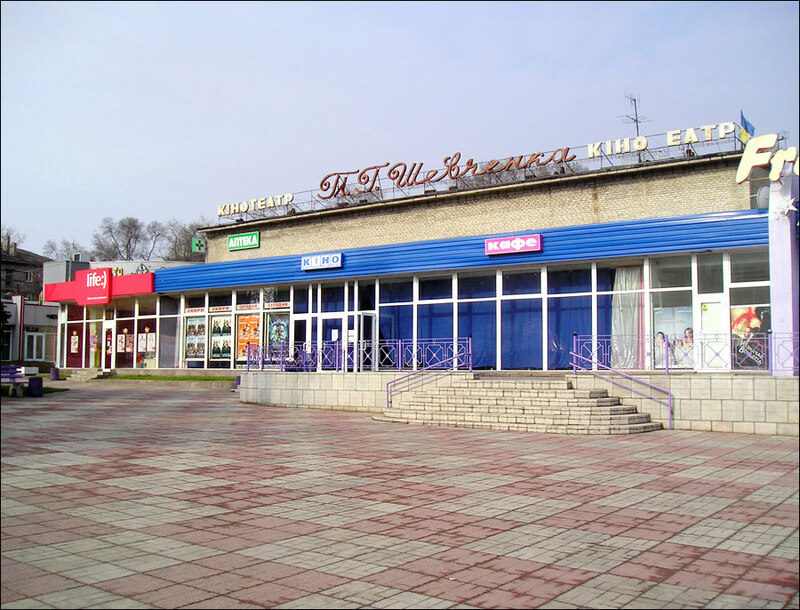 Main services: cafe (European and Ukrainian cuisine), billiards, pharmacy, beauty salon, recreational area, parking. Naddniprianskyi Avenue, 8. Contact phones: +380 569 52 02 03, +380 569 52 01 00. 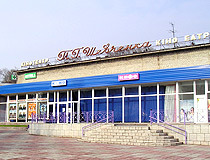 Hotel “Center”. It is a new 5-storeyed hotel located in the downtown of the city near the Metallurgical Plant. Main services: cafe, fitness center, mall, pharmacy, sun room, parking. 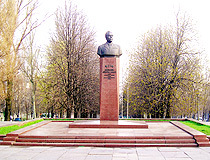 Svobody Avenue, 35. Contact phones: +380 569 53 12 34, +380 569 53 13 33. 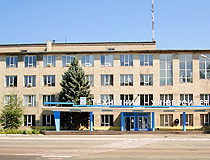 Hotel “Rodina”. A new modern hotel located on Dnipro-Kyiv highway. Main services: restaurant, conference hall, business center, laundry, parking. 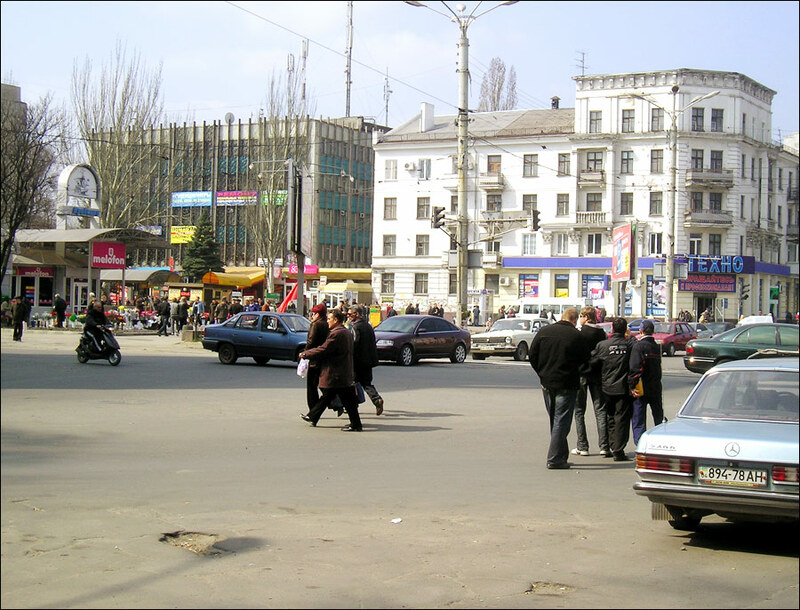 Sicheslavskyi Shliakh Street, 20. Contact phones: +380 569 55 00 65, +380 569 55 00 66. 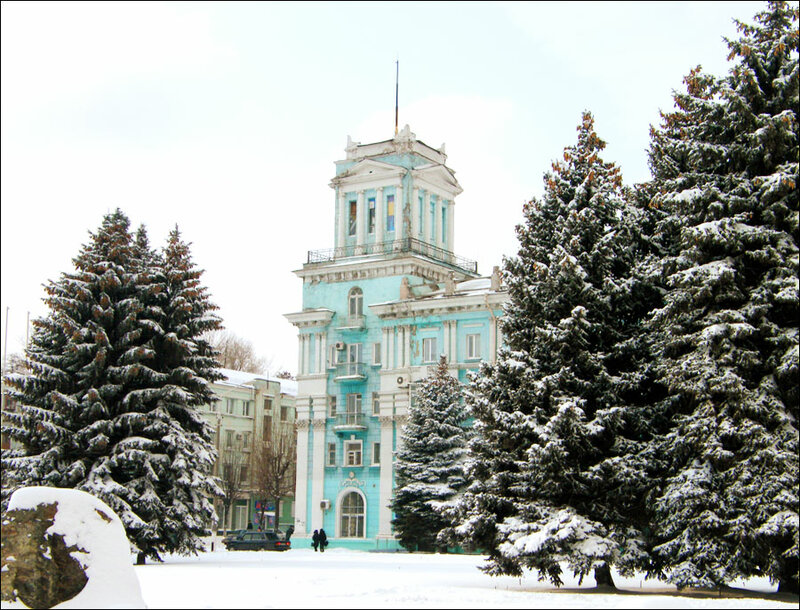 Lu asks: Would my letter to my aunt in Dniprodzershynsk have been delivered to her Matrosova address since the city name change? I have not had a reply in almost a year and am concerned due to health issues. Thank you for any insight. Changing the name of Dniprodzerzhynsk happened relatively recently, in May 2016, about 3 months ago. So if you sent her a letter a year ago, it was to be delivered long time ago, otherwise it was probably lost. Usually it takes several weeks to deliver a letter to Ukraine from almost any country. You can send her another one, this time use the new name of the city.